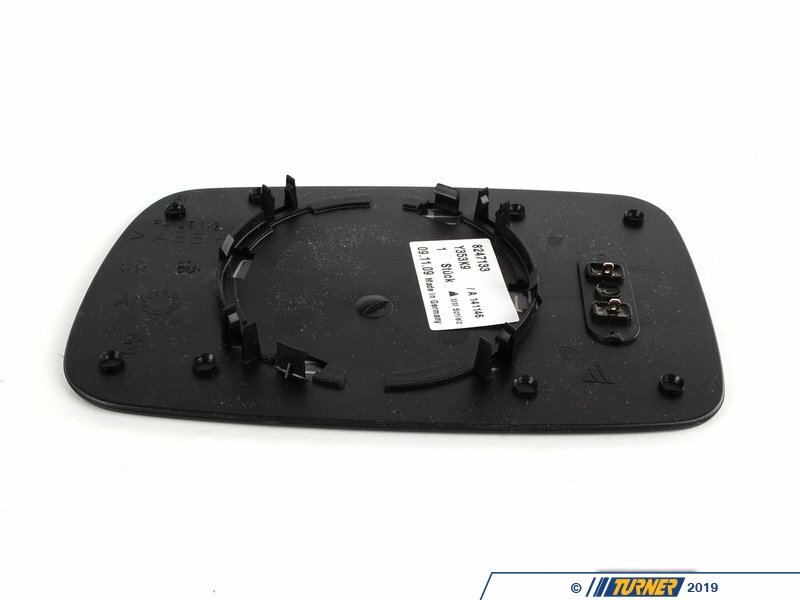 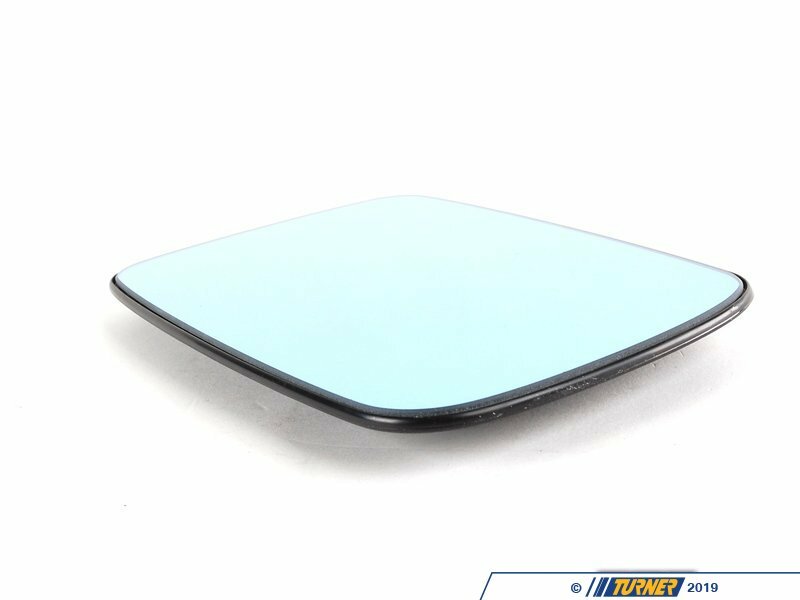 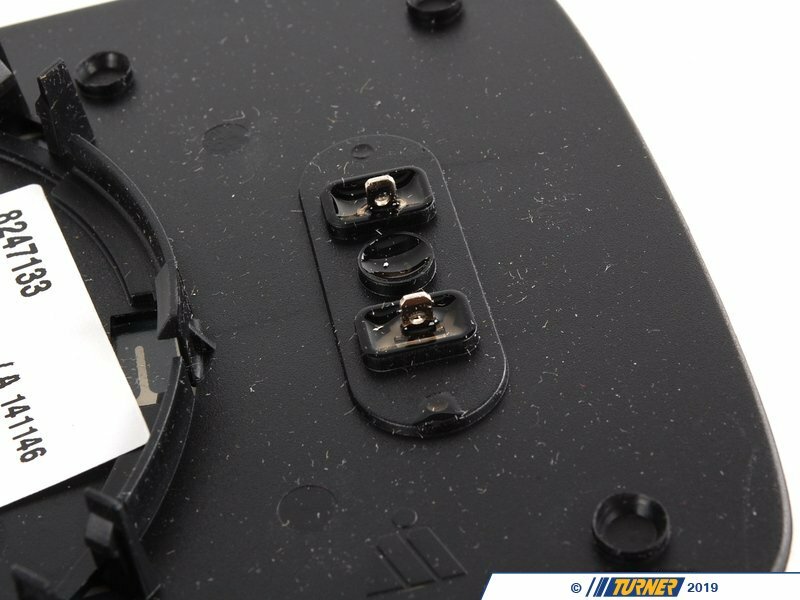 Replace your faded or damaged mirror lens with this Genuine BMW part. 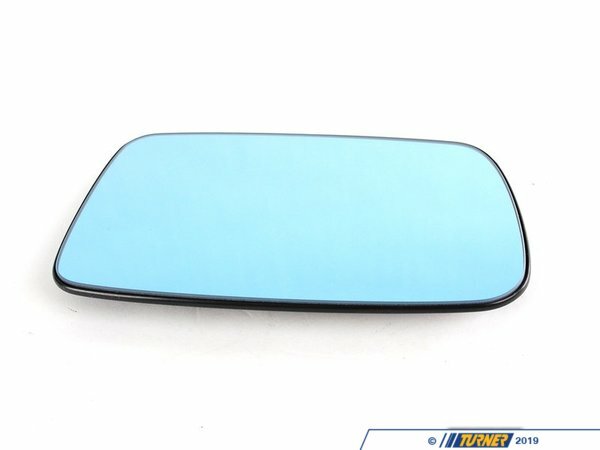 This left (drivers side) mirror fits E46 coupe and convertible with the stock mirrors (not M3 style), and E65 7 series.. Works on cars with heated mirrors. 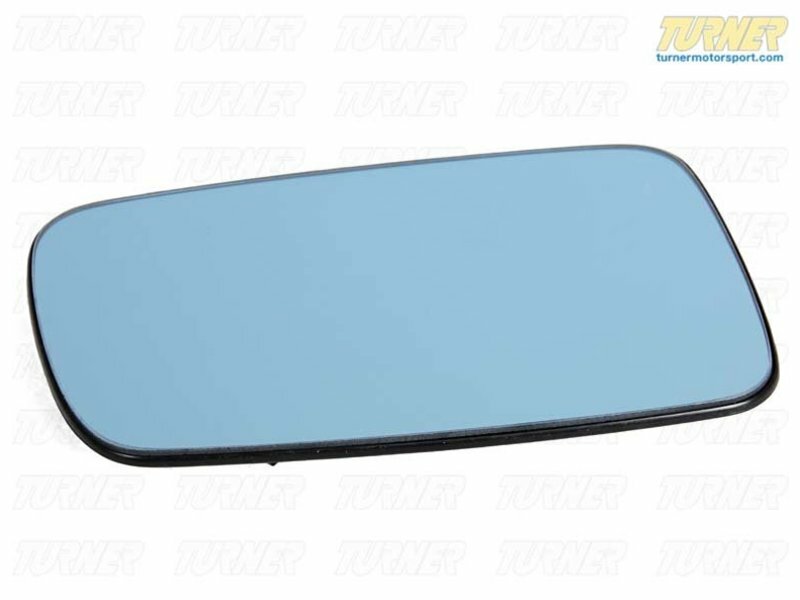 Note: only fits E65/E66 7-series WITHOUT option code S430A (Auto-Dimming & Auto-Folding Mirrors).